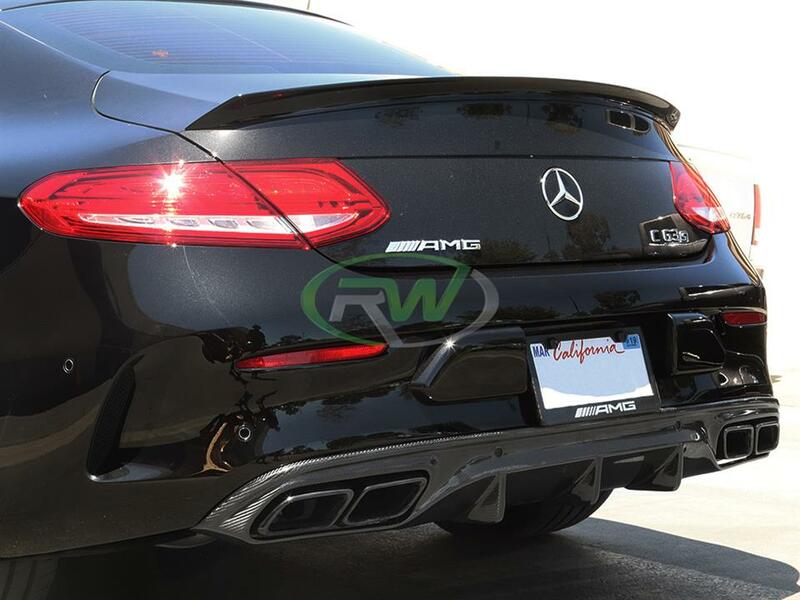 RW Carbon finally has a rear diffuser option for your 2017+ Mercedes C63 and C63S Coupe! 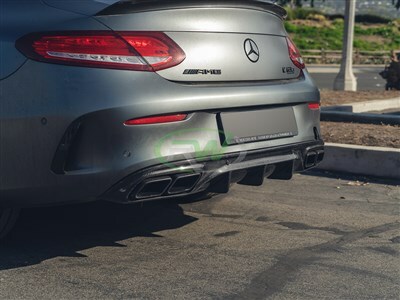 Our W205 coupe carbon fiber diffuser is hand crafted from real 2x2 carbon fiber that will perfectly match any other RW Carbon or OEM Mercedes CF parts you have on the vehicle. 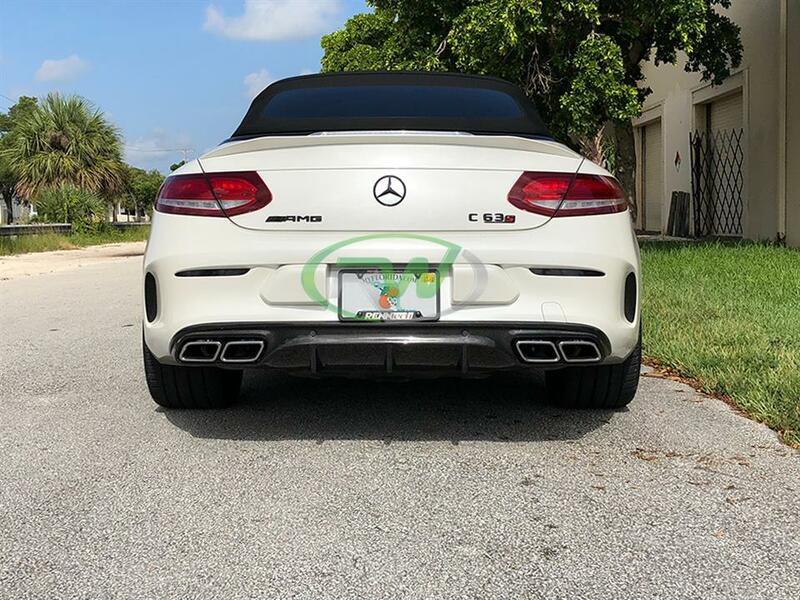 Please note this W205 C63/C63S rear diffuser is ONLY for the coupe/cabriolet version of the car. 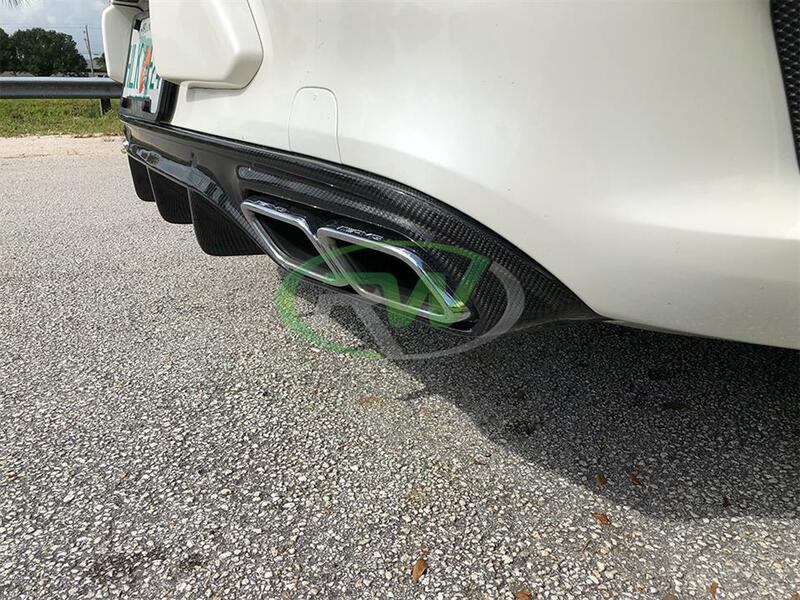 When you choose RW Carbon for your CF rear diffuser you are getting an item that has been produced using the highest quality CF fabric, clearcoats, and resins; which ensures you get an item that looks great on your car. 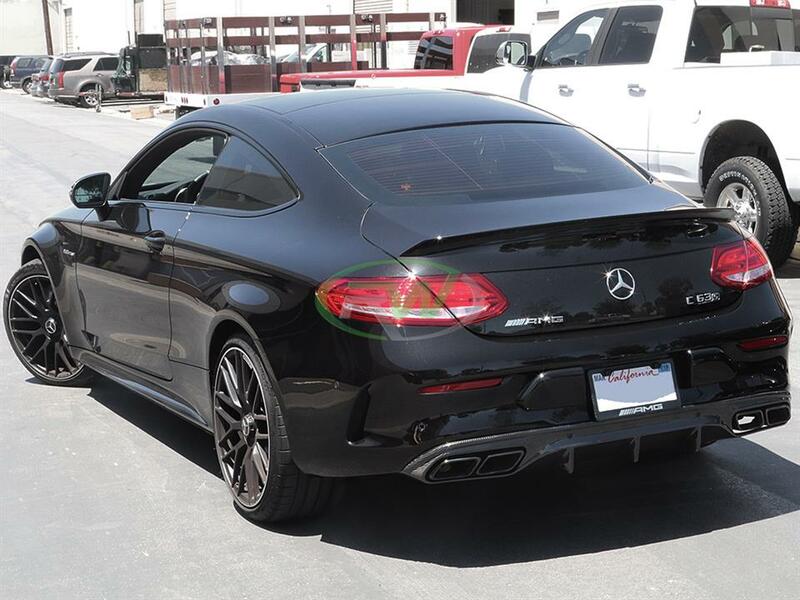 Like all of our carbon fiber parts for the C63 and C63S coupe installation is purely bolt-on and requires no special cutting or modifications to your car. Should you choose, the diffuser can be uninstalled without casuing damage to your car. 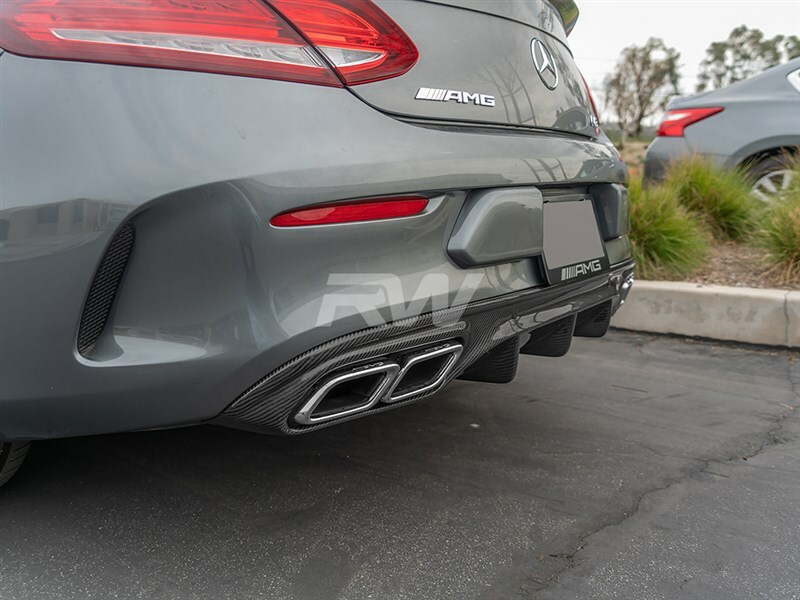 Choose RW Carbon for your Mercedes W205 C63/C63S coupe carbon fiber diffuser and get an item that looks amazing and is backed by our fitment and quality guarantee. 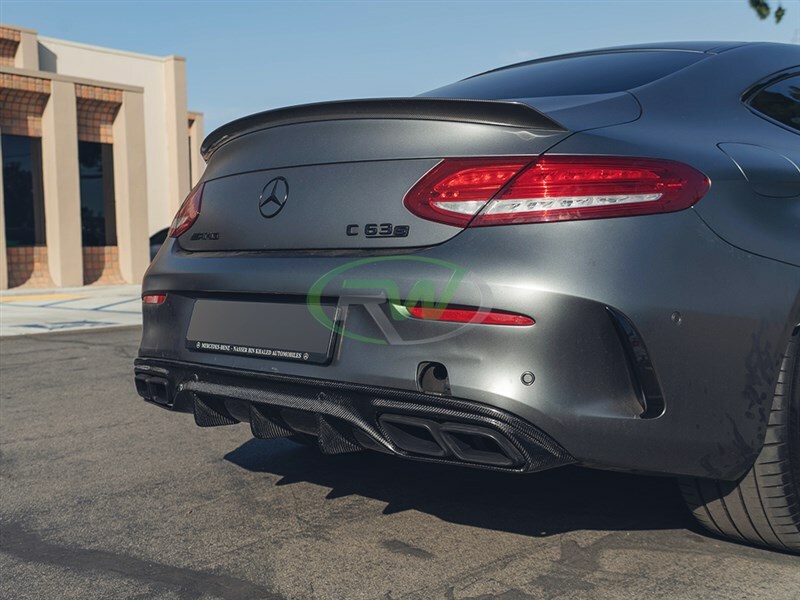 Professional installation is always recommended for RW Carbon's products including this Mercedes W205 C63/C63S coupe carbon fiber diffuser. For best fitment the rear bumper must be removed for installation. 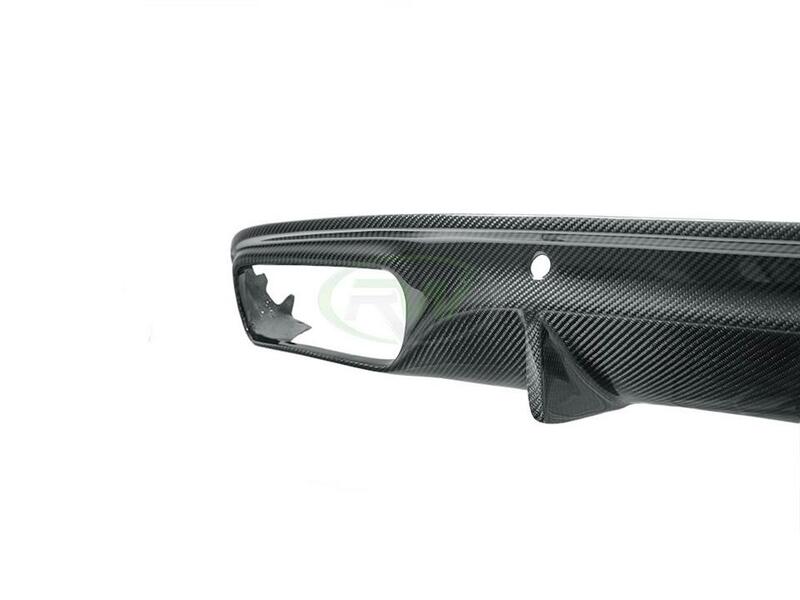 We are aware of the large amount of carbon fiber companies claiming they have the best carbon fiber parts for your AMG. 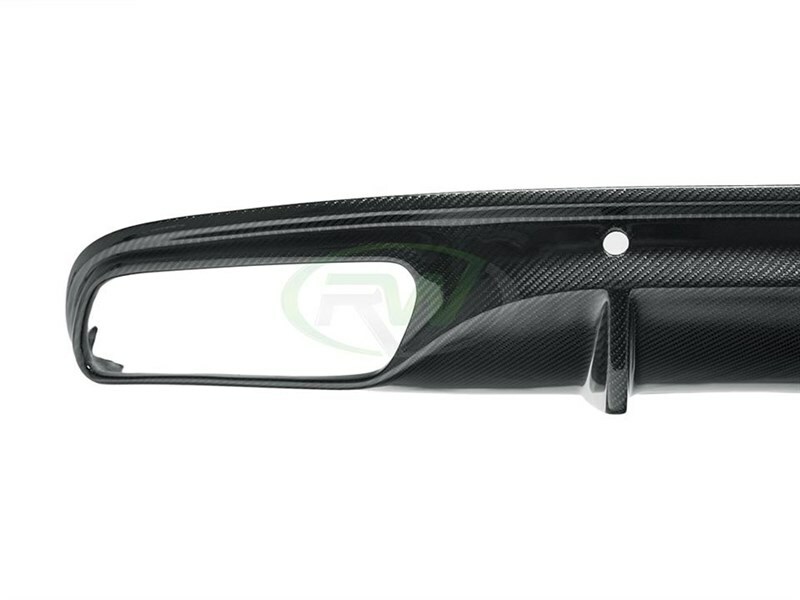 RW Carbon opperates different than these companies - We only sell carbon fiber which allows us to continue to produce the newest designs and invest in higher quality production methods which in turn means a better looking item on your C63 or C63S. 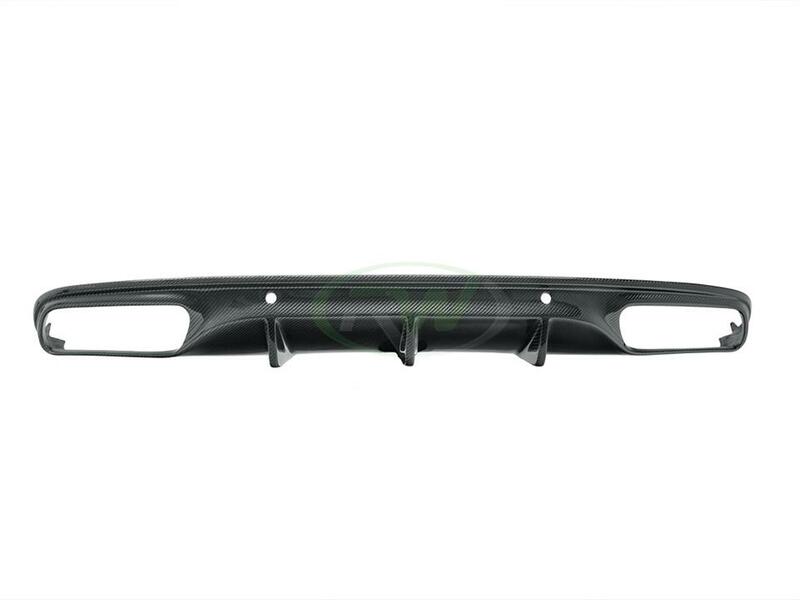 We contract with a small number of hand selected factories and instruct them to use the highest quality raw materials to make our items, so you get an amazing item that comes ready to be installed on your car. 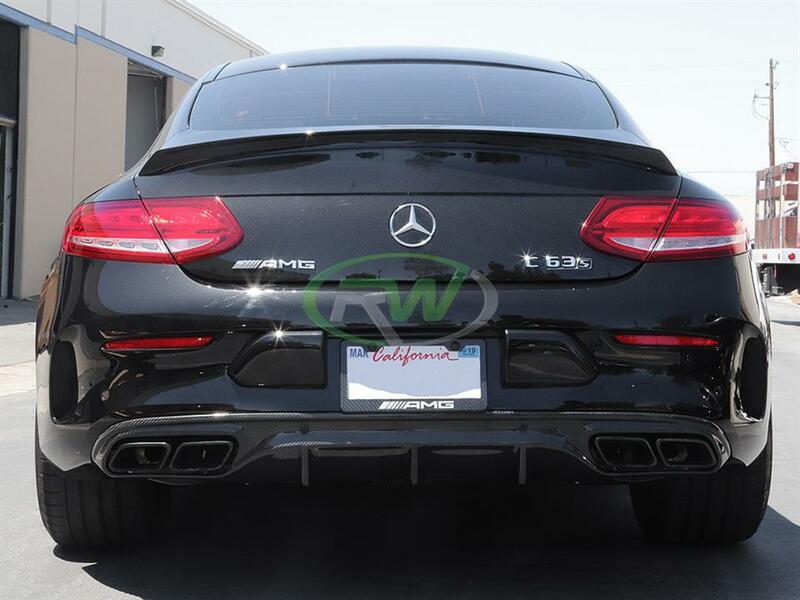 Additionally, we inspect all W205 carbon fiber rear diffusers before shipping. Other companies do not inspect their items, and ship direclty from overseas meaning it is nearly impossible to return a poor fitting or poorly constructed item. All shipments from RW Carbon ship from our Anaheim, CA warehouse.